A daycare owner from Connecticut will be spending the next 30 months in prison after reportedly killing a 4-month-old boy by giving him an overdose of Benadryl. 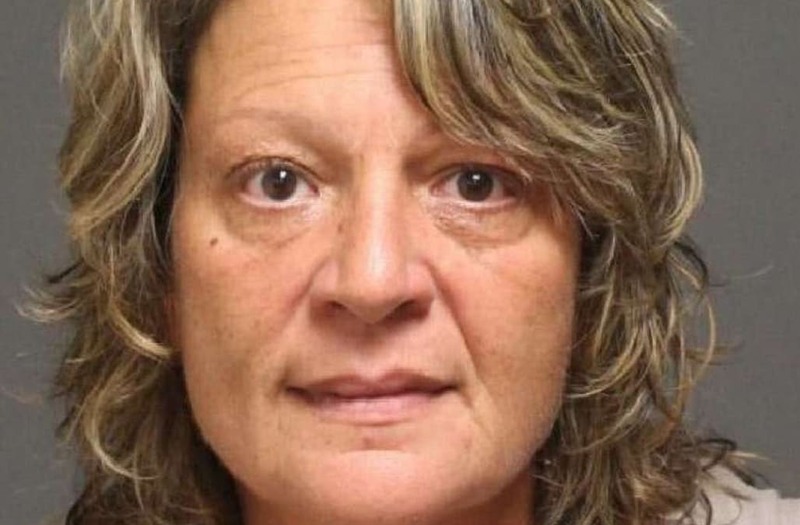 According to The Connecticut Post, the infant died in March 2016 at Carol Cardillo's unlicensed daycare that she operated out her home for more than a decade. Adam Seagull's death was ruled a homicide after toxicology tests reportedly revealed the infant died with high levels of Benadryl in his system. According to an autopsy obtained by WAPT, Adam had nearly 41,000 nanograms per milliliter of Benadryl in his system. A reportable limit is 5,000 nanograms per milliliter and above. Cardillo learned her fate Thursday after initially pleading no contest to second-degree manslaughter. She denied killing the boy but apologized to Adam's parents for her reckless actions. “I am very sad this happened to a beautiful little boy, but this has also caused great havoc in my family,” she said in court. Her remarks failed to appease Adam's parents, Matthew and Michelle Seagull, however. “This evil woman has made a mockery out of our misery and loss,” Michelle Seagall said tearfully. “I was assured by her he would be cared for and safe." Though Cardillo denied giving Adam the Benadryl and added that she did not have any in her home, investigators found that Cardillo purchased 90 bottles of Benadryl between Jan. 1, 2013 and May 24, 2016 according to records obtained from CVS pharmacy. Although the judge believed Cardillo did not mean to kill the baby, he handed her a sentence of 10 years for the overdose death, suspended after she serves 30 months and followed by a five-year probation. “On one hand you have Mrs. Cardillo, who has a lot of good in her life — but the other hand is Adam, young and vulnerable,” Judge Robert Devlin said as he weighed his sentence. “This was not an intentional crime, it was a reckless crime and this death was 100 percent preventable,” he concluded.